It is never easy to be a parent, and it’s inevitable to go through tough times with a child. When a parent receives a call from a child’s school, it can be a frightening experience. However, it is always a relief to hear that it’s not a serious emergency. When a child has an infestation of lice and must come home, it does require urgent attention, but luckily it is nothing that warrants an emergency room visit. However, a parent may not know where to go to find lice treatment, and it is a pretty immediate problem. 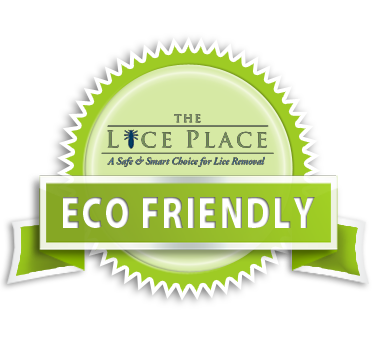 Let the experts at The Lice Place help, with a lice removal & lice treatment center in Cool Springs – Franklin. With many years of experience, we are experts in the field of lice removal. 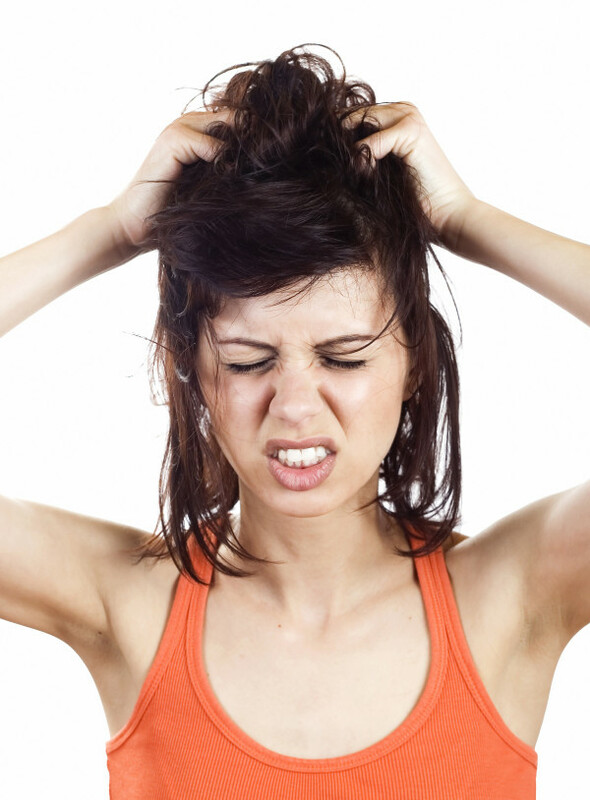 We offer two options for lice removal – one is in home. Our products can be purchased either via our website, or in person at any of our lice treatment locations. We sell a wide variety of things to eliminate the lice problem, such as shampoos, conditioners, mousses, and combs. We also sell complete lice treatment kits, dependent on the level of infestation. All of our products are completely non-toxic and environmentally friendly, and are safe to use on or near pets, kids, and animals. We also offer lice removal services at all of our locations as well. For those who do not want to administer treatment at home, let one of our professional technicians completely remove the lice problem. Both of our products and services are backed by a 100 percent guarantee. For more information about the lice treatment & lice removal center n Cool Springs – Franklin, stop by or call The Lice Place at (616)656-1646 to make an appointment. We promise lice removal in just one treatment.